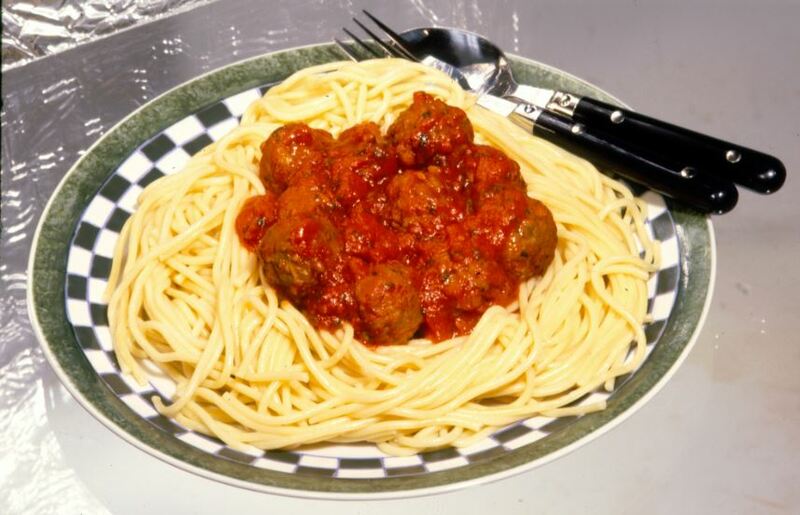 The Middle & High School Youth Groups will kick-off the new PLOW year with their annual spaghetti dinner. Donations will be accepted to fund next year’s youth summer trips. After dinner, the youth will update us on their 2018 summer trips. Come join your Park Lake Family and support our wonderful youth!